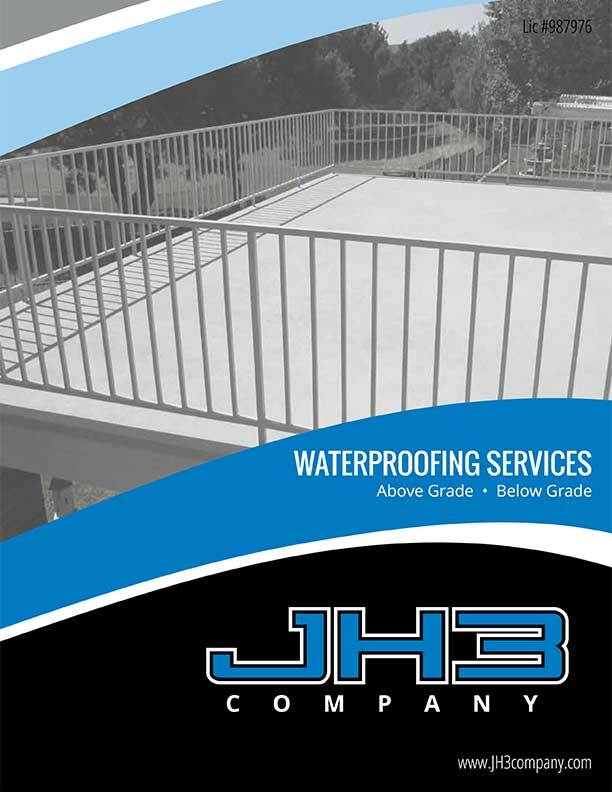 Waterproofing above grade or below grade structures at a commercial building in Ventura County, Santa Barbara County or Los Angeles County is best left to the pros at JH3 Company. No waterproofing job is too complex for us to handle. So don’t worry whether your building uses a variety of finishes (brick and stucco, or aluminum and glass) or variety of substrates (masonry and wood-frame, or steel and concrete). JH3 Company knows how to use a combination of waterproofing methods and installations for any such construction design. 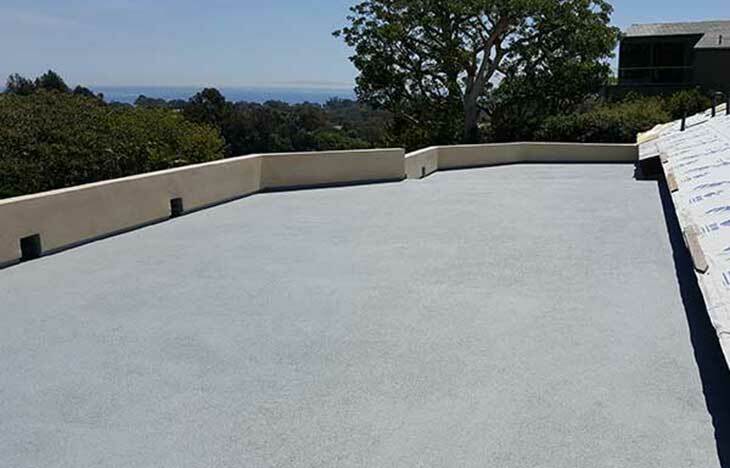 Please contact us about your waterproofing project if your commercial property is located in our service areas of Ventura, Santa Barbara and Los Angeles counties. Add longevity and durability to above grade structures, above ground or fully exposed, by having its surface waterproofed 100% so moisture does not penetrate inward. 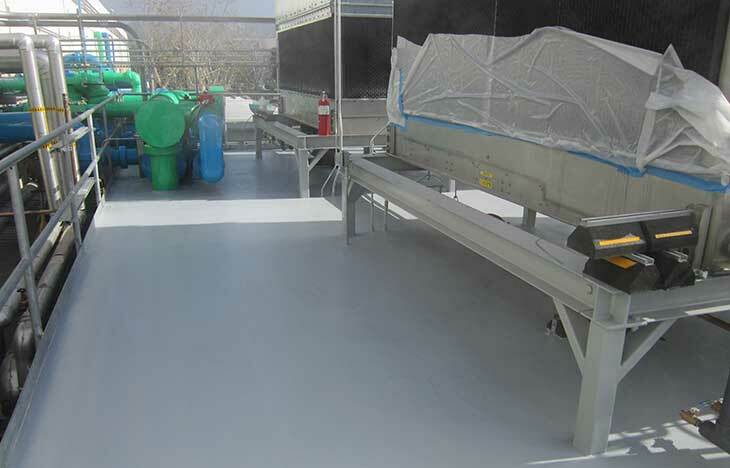 A commercial concrete surface can benefit from above grade waterproofing so it is ultraviolet and corrosion resistant, and capable of handling thermal strains, temperature swings, foot and traffic exposure. Stop the transmission of water through concrete and corrosion of reinforcing steel by having below grade structures underground waterproofed. 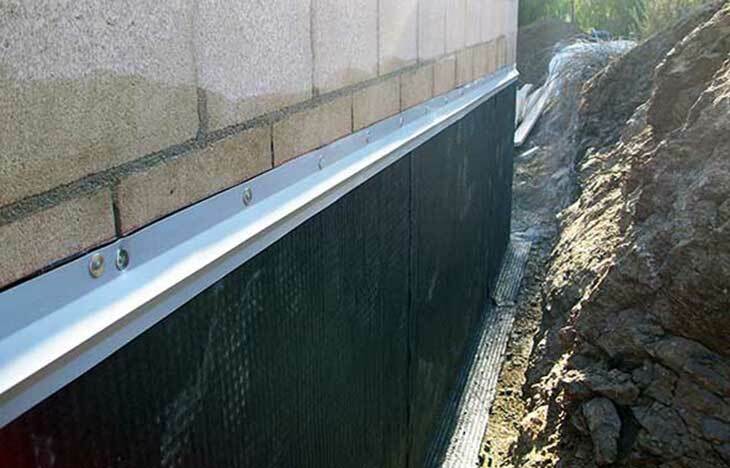 Its surface will benefit from below grade waterproofing when dealing with negative side waterproofing or positive side waterproofing. JH3 Company holds countless certifications for the installation and application of commercial waterproofing products and materials for above grade and below grade applications. An abbreviated list appears below. Don’t see the product or manufacturer you hoped we work with? Just ask by calling us toll free at (888) 550-8856. How Much Does Waterproofing Cost? The cost to waterproof a surface is based on square footage, existing surface and substrate conditions and many other variables. JH3 Company will be happy to provide you a free written waterproofing estimate by scheduling a visit to your office in our services areas. 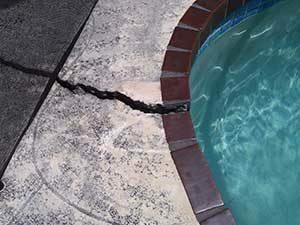 Please note that not all existing surfaces can be waterproofed. The underlying substrate material must be sound. We will determine if your structure is suitable to be waterproofed or not. Simply select your county location below to get started or call us toll free at (888) 550-8856. Fill out the form below and you will receive follow up instructions to download our Waterproofing brochure (PDF). 5 star local reviews from JH3 waterproofing customers. Read or post your own review. 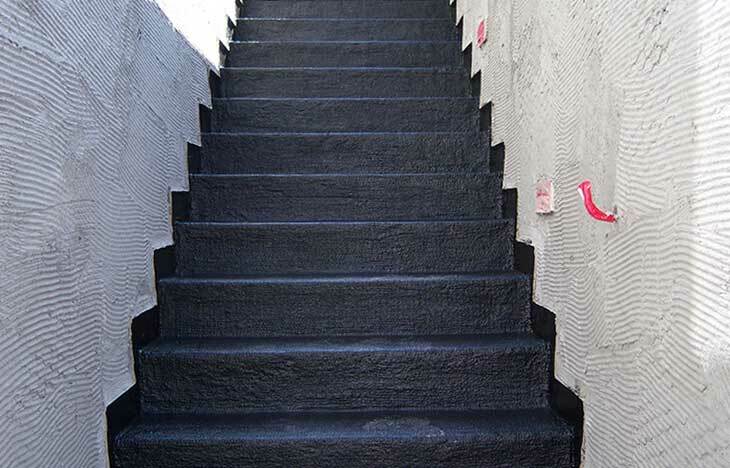 Get the financing you need for a waterproofing project at home or work. Copyright © 2019 JH3 Company. All Rights reserved.